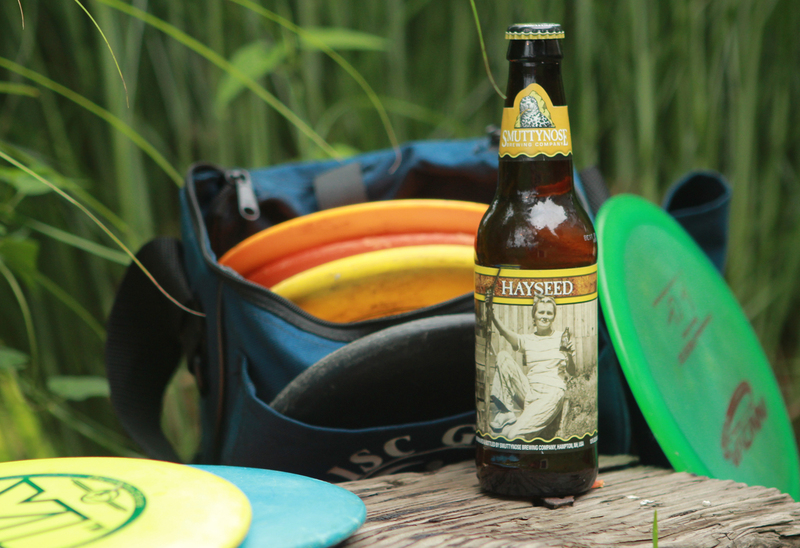 A glass of Hayseed filters the sun through a pale yellow lens. The frothy head promptly departs bestowing a hoppy lemon peel incense. 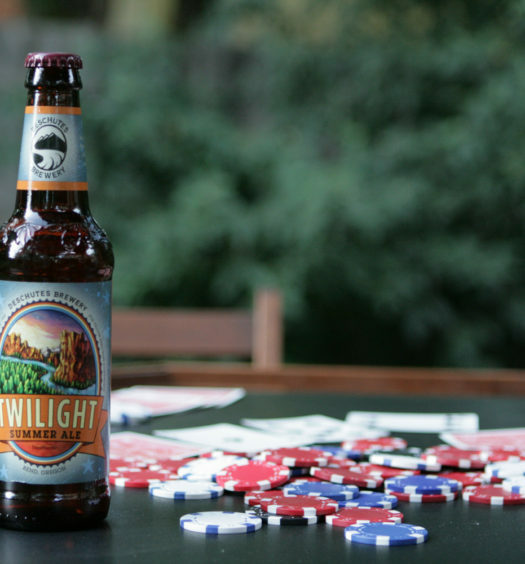 Tasting reveals a light-bodied lemon tart resolve consistent from front to back. The overall tenor is not overly complex, but is exceptionally smooth and refreshing. 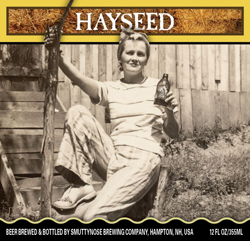 Hayseed summer seasonal beer is crafted to appeal to most segments of the beer drinking population. 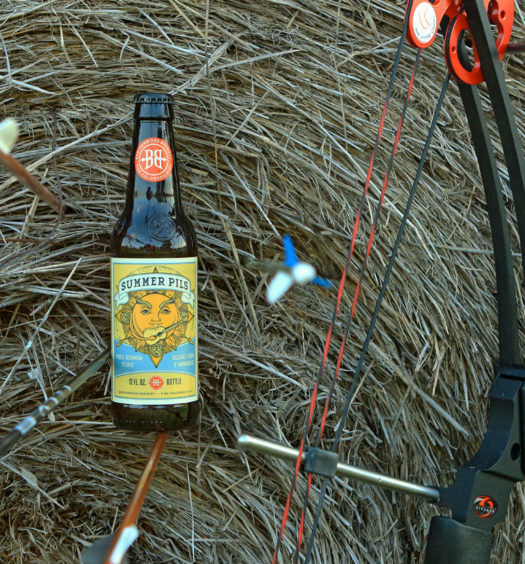 Invite neighbors for dinner and offer them a cold Hayseed.